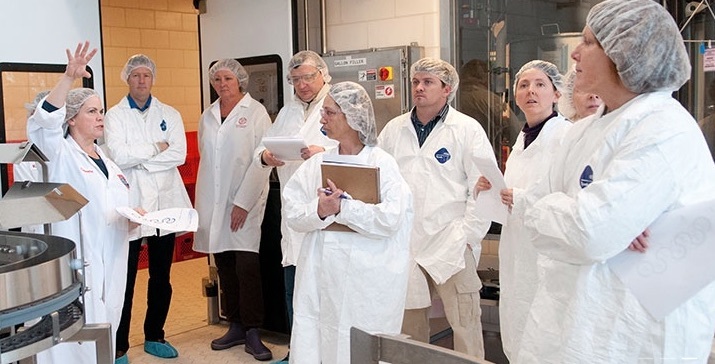 JBT Corporation has announced a new collaboration with the Cornell Institute for Food Systems Industry Partnership Program (CIFS-IPP) as part of an initiative aimed at sharing liquid food, juice and dairy knowledge and innovations. 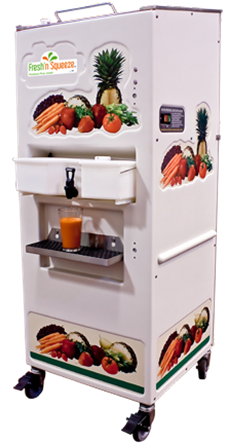 The collaboration, which will investigate how new technologies can benefit food and beverage processors, will be highlighted on October 27, with a public demonstration of JBT’s Fresh’n Squeeze® Produce Plus Juicer at Cornell’s Field Day Forum event in New York State. JBT’s Samriddh (Sam) Mudgal, who himself participated in the program having graduated from Cornell with an MS in Food Science, explains that the collaboration is all about developing and sharing our understanding of economic, regulatory, and scientific contexts spanning across the food supply chain. “Cornell has created a platform where they invite people from industry to discuss upcoming trends, what people want, what are the challenges and which way should the food systems community be headed,” he says. Mudgal emphasizes that the program is very much a win-win relationship for both parties, with JBT benefitting from access to Cornell resources and results, while at the same time the Institute is benefitting from JBT’s industry insight and equipment manufacturing expertise. 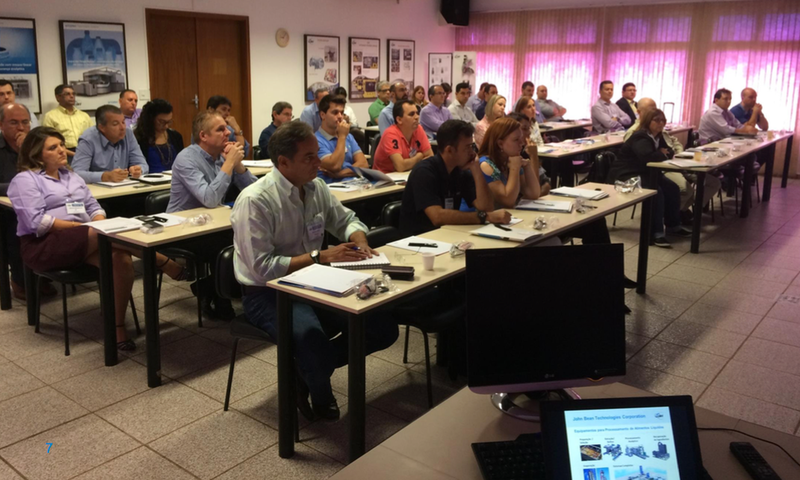 A good example is the upcoming Preventive Controls Qualified Individual (PCQI) training scheduled to be held in JBT’s Parma (Italy) facility during November 2016. The Food Safety Modernization Act requires food processors to have a mandatory food safety plan drawn up by a qualified individual (PCQI). JBT will provide this training to its customers through FDA approved Preventive Controls Lead Instructors outsourced from Cornell. “The purpose of the program is to create synergies where we can work together,” explains Mudgal. 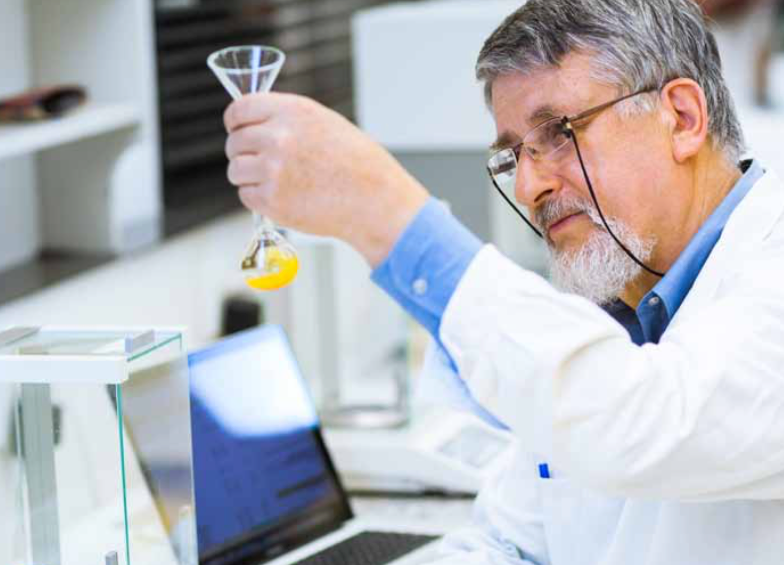 “Extractors, emerging non-thermal pasteurization technologies, aseptic fillers, closers, sterilizers – these are all areas where JBT has expertise and Cornell will be benefiting from us sharing our knowledge base. Following a seminar given by Cornell’s Prof Carmen Moraru on non-thermal pasteurization technologies at JBT’s global science & technology conference in September, the Institute will showcase JBT’s Fresh’n Squeeze Produce Plus Juicer at its next Field Day Forum in Geneva, New York. As Julie Stafford from Cornell explains, highlighting the Juicer is just part of a renewed collaboration between JBT and the University, which is expected to be further expanded over the months to come. 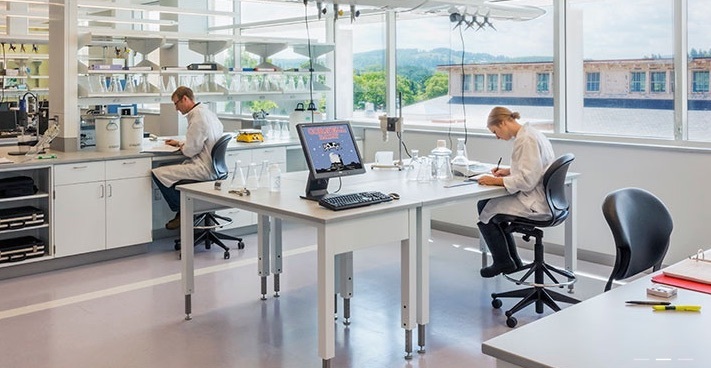 “We are expanding our technology use in food science and moving to some more contemporary types of processing, so we were interested in reinvigorating our relationship with JBT,” she says. During the summer months, the Cornell researchers visited JBT’s Lakeland, Florida facility, which Stafford describes as a fantastic experience to meet more of the JBT team and learn about the exciting developments that are happening in R&D at the company. “We talked in terms of sharing our goals and what we wanted to accomplish and, as we talked, we became interested in the Produce Plus Juicer and we thought what a great place to start,” Stafford recalls. “I’m a firm believer that we are able to make more progress together than either one of us would alone,” she adds.